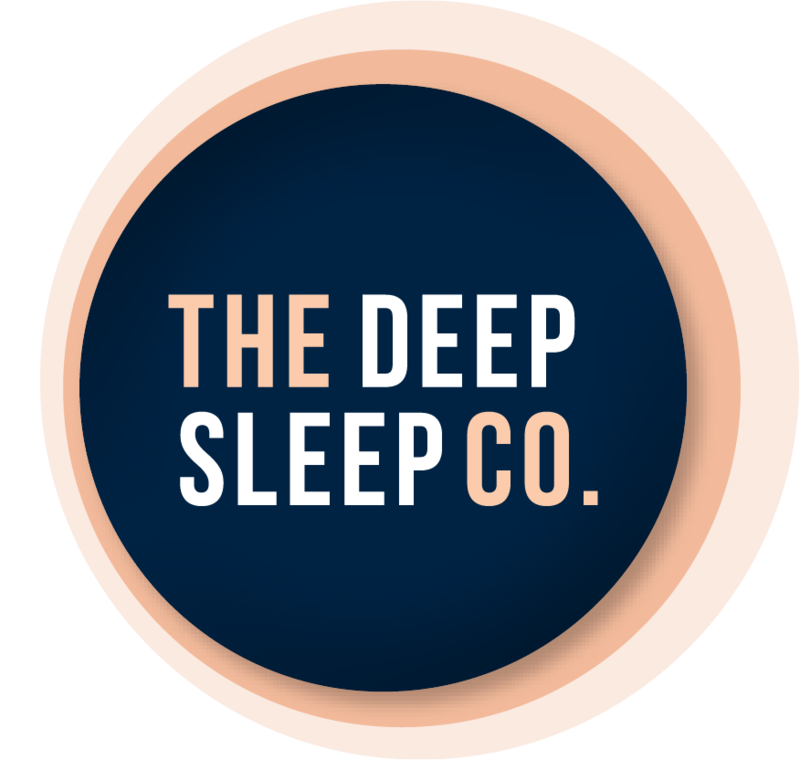 Dusk Candles and Homewares | The Deep Sleep Co.
Dusk is Australia's premium retailer of Candles, Homewares and Gifts. dusk selects only the finest materials to ensure that every candle is of an unmatched quality. Many of their scents are sourced from the world's oldest perfume houses in France, renowned for their superiority since the 17th century. Dusk's aim is to deliver you an enhancing addition to a mood, a moment, or to create that special memory. You will find that every candle is infused with the passion of the master-craftsman who made it. From its fine flame, to the perfect packaging, to the alluring scent: every dusk candle burns that little bit brighter.